The Bhubaneswar Municipal Corporation, has considered a plantation drive in order to expand the city's green cover. The drive is to plant 3,000 saplings which would include bakul, neem, karanja, bahada, jack fruit, mango and litchi at various parks and community places. 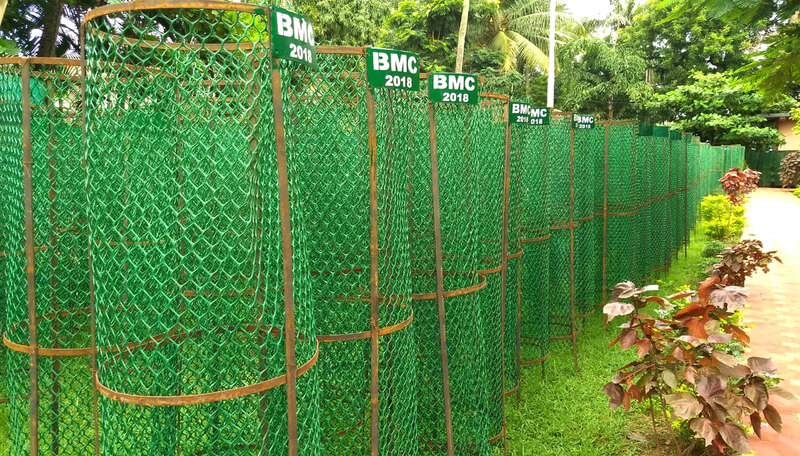 To increase the life span and safety of the saplings there will iron mesh tree guards around them. The Environment Cell of BMC is carrying out the drive in consultation with the local councilors.